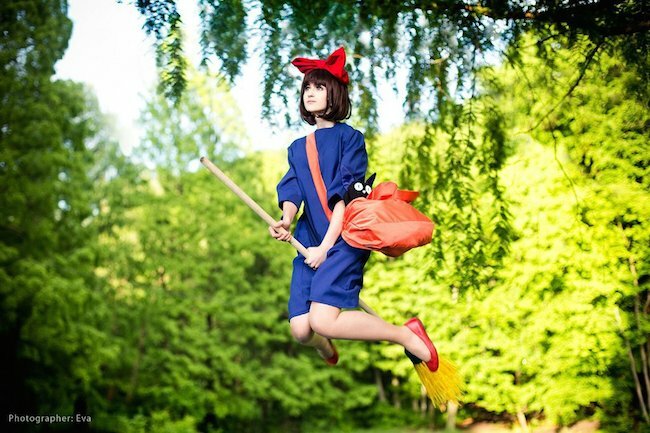 Rumors are flying about Studio Ghibli, but we aren’t giving up hope on this end. 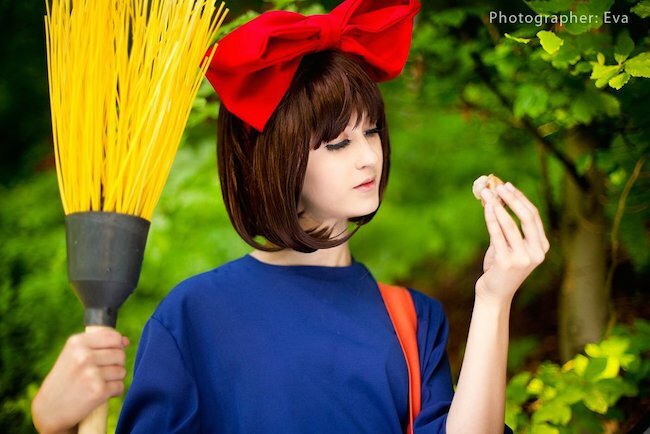 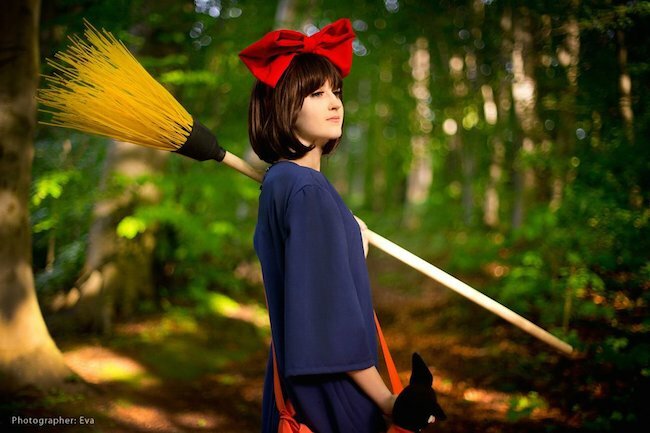 While we wait to hear if there are any movies in the studios future we can enjoy this awesome Kiki cosplay by Kust-chan. 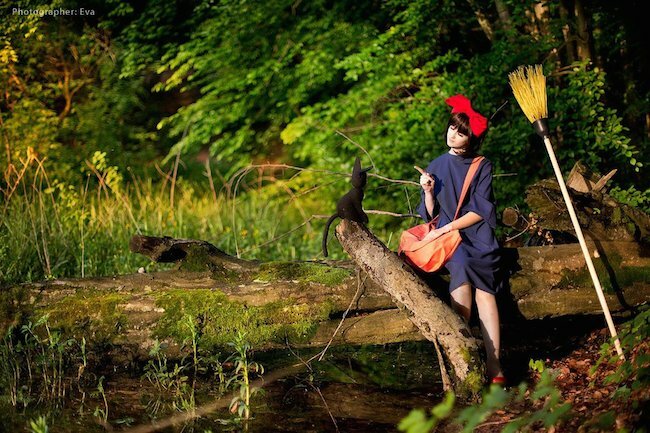 Inspired by the fun film Kiki’s Delivery Service, Kust-chan’s costume is a great replica of the movie. 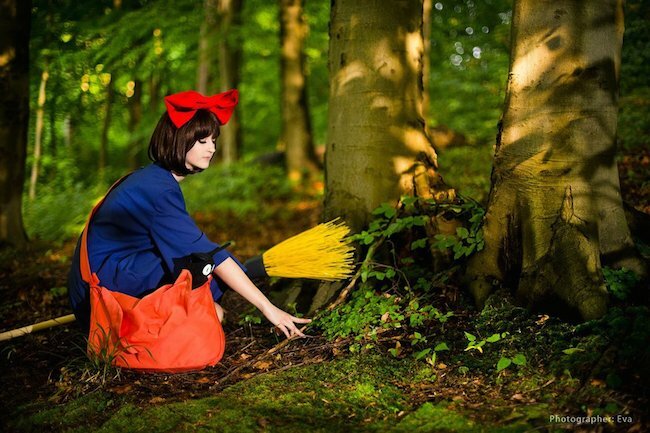 Her poses and the strong photography from Eva are great too.